Selling timeless and trendy fashion pieces, the online retail store Lola Moda began its international expansion by selling in Europe, the United States, Canada, and Australia. The plans, however, were even greater: to become a real global brand. Having a strong market presence in Europe? Check. Operating in mature markets, such as the United States? Check. It was time to take the next step in Lola Moda’s global quest: to sell in Latin America. There was no doubt that the brand could easily expand to another country, but choosing the right entry country in the region was a crucial decision. And what better way to start than by going with Latin America’s main economy, which happens to have apparel as leading online shopping category? Brazil, according to a report by Ebit/Nielsen, reached around USD 6 billion in revenue in the first semester of 2018 alone. And just like that, the country entered on Lola Moda’s radar and became its main focus. The decision proved to be the best one, as in the last 4 months the company’s revenues in the country grew 2143.91%. However, the path to success in Brazil was not easy. Having a deep understanding of Brazilians’ purchasing habits, so different from those of Europeans or Americans, was the main barrier to be overcome. So, how Lola Moda faced all of those challenges and succeeded in such a competitive sector in Brazil? Despite the prior experience in Europe, the US and Australia, the Brazilian market represented an entirely new challenge in all senses. Seasons were the opposite of those in Europe, the audience was fond of different styles of clothing, the brand communication needed to be adapted to Portuguese… And that was just the beginning. 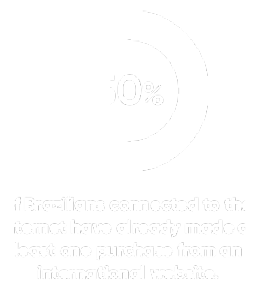 Having in mind that 50% of the Brazilians connected to the Internet have already made at least one purchase from an international website, they knew Brazil had potential. The right audience was there. The challenge was finding it. The first step to do so was comprehending how the apparel market in Brazil worked. To do so, Lola Moda hired coolhunters and fashion experts to help define which products would be right for the Brazilian market. Since data collected from European markets didn’t match the Brazilian reality, they used Australia as the comparative basis for analysis. 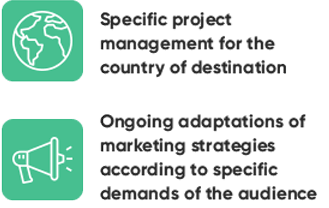 In order to materialize the decisions taken during this period of analysis, a team fully dedicated to the country’s operation took over the project to make the brand more appealing to Brazilian consumers. 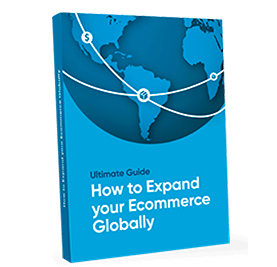 Yet, even with products carefully selected for the Brazilian audience, a translated website, media and email marketing strategies set, and a local team, there was still a very high volume of purchases that were initiated, but not finalized. Something was still not right. 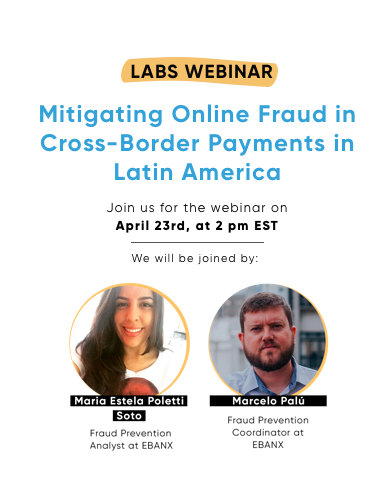 By taking a step back, Lola Moda’s team noticed that there was still a behavior aspect of Brazilian consumers that had not been studied: how do Brazilians like to pay for their online purchases? 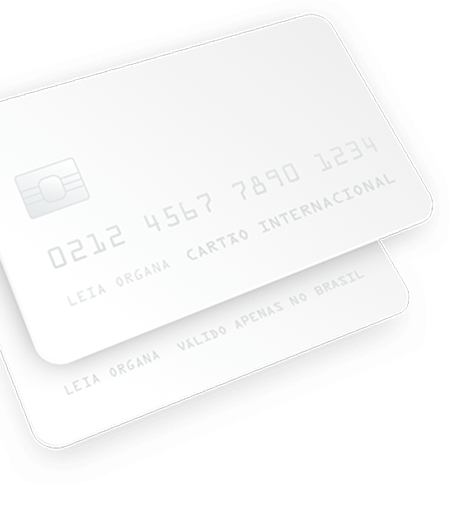 Just a small portion of Brazilians own a credit card enabled to buy from international stores, but paying with a local card was not an option at Lola Moda’s, hence the great number of unfinished purchases. Many Brazilian consumers wanted to shop from Lola Moda but didn’t have access to that single payment method the store was offering (an international credit card). And the story goes on. Brazilians have a very common (and particular habit) when it comes to shopping: paying in credit card installments (an option that allows the consumer to split the total amount into up to 12 monthly payments). 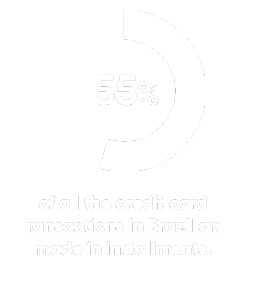 55% of all the credit card transactions in Brazil are made in installments, and Lola Moda Store was missing it out. Even with a fully adapted business, appealing to the Brazilian market, without offering the right payment methods popular in the country, they understood they were not going anywhere. In August 2018, Lola Moda was already offering the two most popular payment methods in Brazil: local credit cards with installments and boleto bancário, a printable voucher with which Brazilians can pay for their online purchases with cash in a physical payment location. But understanding the Brazilian audience, especially in such competitive segment such as fashion, was more complex than it sounds. Therefore, accepting payments in boleto and local credit card was just the first step. With the payment issue fixed, it was time to grow. That’s how Lola Moda joined EBANX marketing team to help the ecommerce store achieve an even greater reach in Brazil. In addition to all media efforts Lola Moda was doing to attract new potential customers to their websites, EBANX helped them create campaigns and promotions that were tailored to the Brazilian audience, as well as choose the channels that performed the best in the region. The result of Lola Moda’s partnership with EBANX was more access for Brazilians to pay however they’d like when shopping at the store, not to mention a communication that was aligned with the audience’s needs and interests. All that led to an unstoppable exponential growth. A 2143,91% increase in sales revenues in only 4 months, after the implementation of boleto and local credit card. This was the general result achieved by Lola Moda after they started accepting local payment methods with EBANX. If we take a look at the month-by-month evolution of sales from August to November, the accelerated growth in total revenues is evident. Accepting payments with local credit cards and the option of paying with installments was the turning point of Lola Moda in Brazil. 72,47% of the total sales amount during these 4 months came from payments made with domestic credit cards. All that without taking into account the importance of the boleto bancário. More than allowing people who don’t have bank accounts or credit cards to shop online, boleto is such a popular payment option that even users that do have access to financial services opt to pay using it, whether it is because of security reasons or financial planning. And that’s not the end of it, by December 12th, 2018, Lola Moda’s revenue was already greater than the amount yielded during the entire month of October. 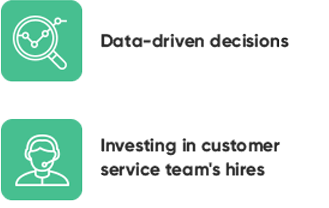 These are the pillars for a successful expansion such as Lola Moda’s, the brand that transformed the challenge of understanding the payment behavior of Brazilians in opportunity, taking only 4 months to get the business to another level in the country.